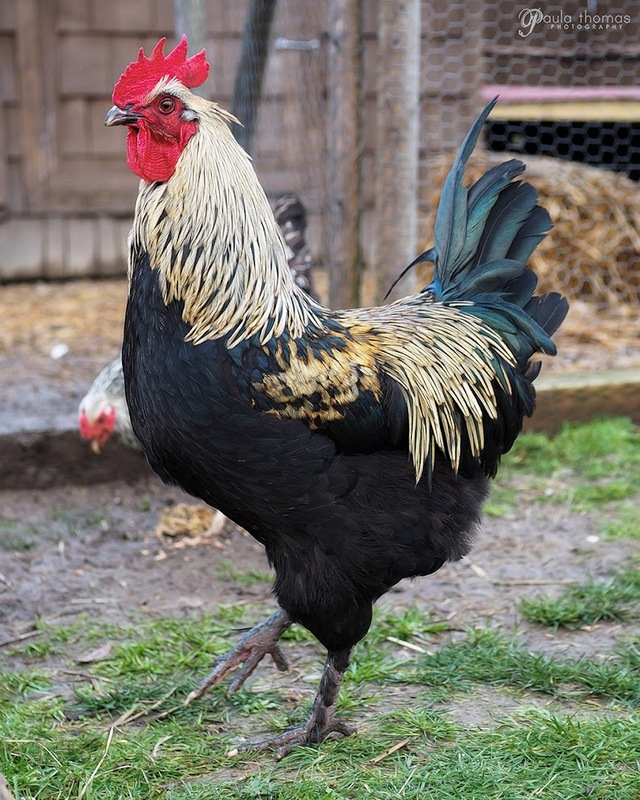 I wanted to post some information on olive egger chickens and the Isbar x Marans cross in particular because there is not a lot of information out there about this cross. Olive Eggers and Easter Eggers are considered colored egg laying mutts of the chicken world. 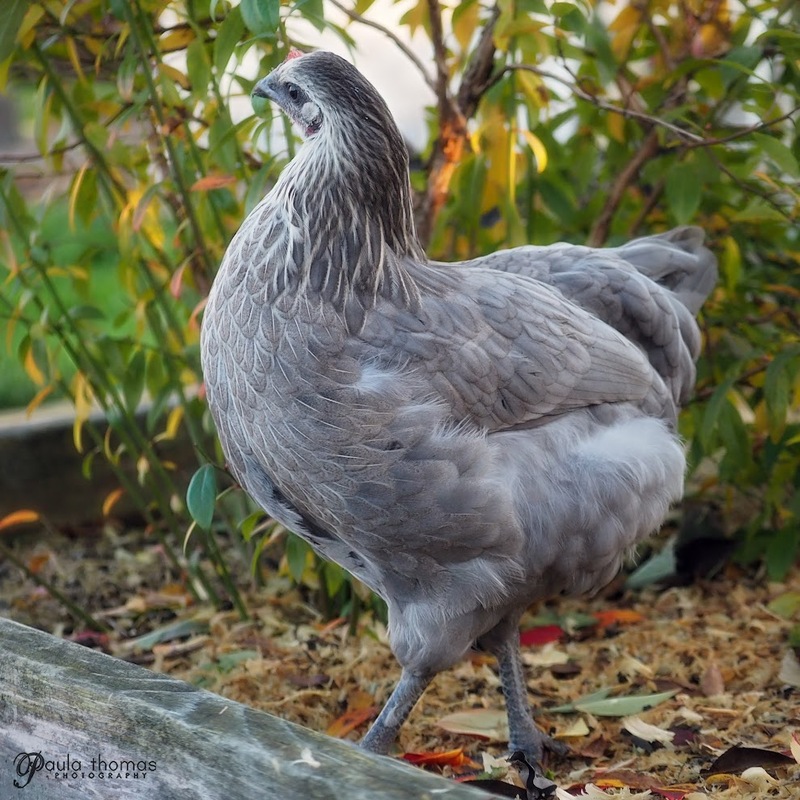 They are made up by crossing various chicken breeds and lay a variety of colored eggs, typically blues and greens but have seen pinks and grays on occasion. I have 2 easter eggers and 3 olive egger layers. You will need to breed a blue or green egg layer with a dark brown egg layer to get an F1 (First Generation) olive egger. The most popular breeds to use are the Marans or Welsummer for the dark brown and a Cream Legbar or Easter Egger for the blue/green egg. If you breed an F1 olive egger with an F1 olive egger, you get an F2 but that F2 could lay any colored egg from blue, green, pink, olive,etc. If you breed an F1 olive egger with a dark brown layer or blue layer that is called backcrossing. Backcrossing an F1 to a blue layer can be done to get a lighter shade of green but again you have a 50/50 chance of getting blue or some other color depending on the breed of the blue layer. You will frequently see Ameraucana or Araucanas for sale and the majority of the time they are mislabeled and are actually Easter Eggers. Pure Ameraucana and pure Araucanas are rare and carry two blue egg genes. One good indication you are buying a pure breed is the price. If the price is much higher than other breeds sold they may actually be pure breeds. You can get more info about the differences between these 3 on Fresh Eggs Daily. 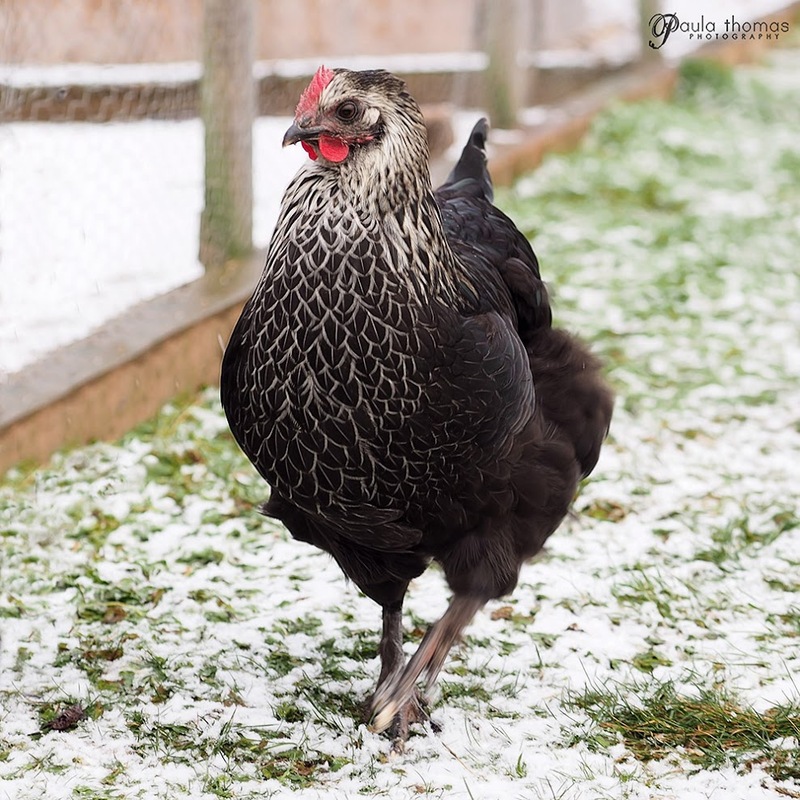 You are not guaranteed an olive egg unless you cross a pure dark brown laying breed with a pure blue/green laying breed that carries 2 blue egg genes (homozygous) like a Cream Legbar, pure Ameraucana or pure Araucana. 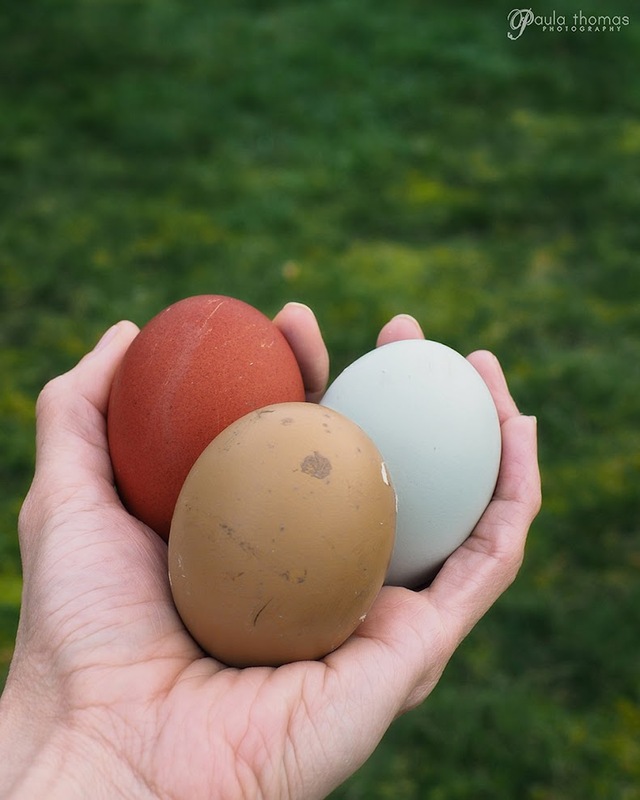 Since many of the blue/green layers are created from a mix of breeds, there's not a guarantee you'll get olive and it is possible to end up with a brown egg. I found this to be the case with Isbars. I thought it was a two green egg gene laying breed but after further research discovered they were created by crossing Rhode Island Reds (brown layer), New Hampshires (brown layer), and Cream Legbars (blue layer). The breed should have the brown egg gene bred out but many people are finding brown layers in their flocks of Isbars. The Cream Legbar is homozygous for the blue egg gene which is why it's a popular choice for olive egger breeding. I had my broody buff orpington hatch out 5 olive egger eggs that I got from a friend at the end of the summer that were an Isbar roos crossed with Marans hens. Two of them turned out to be boys and three were girls. All the olive eggers seem to have a body shape closer to the marans but the coloring and eyes of the Isbar. One of the two blue hens has a bit of black leakage on her back. They started laying eggs between the ages of 24-25 weeks. Unfortunately, one of them is laying light brown eggs which got me doing more research because I didn't think that was possible. I found many others reporting brown eggs from their Isbars and it is due to their Rhode Island Red and New Hampshire brown egg genes being expressed and not bred out properly. If you use an Isbar for your olive egger crosses, you aren't guaranteed an olive egg. The chances of getting brown eggs also increases if you cross two olive eggers together or cross an olive egger with a dark egg layer. This is frequently done to try and darken the olive egg color. I will say the Isbars are a beautiful breed and come in blue, black and splash. I ended up with 2 blue and one black for my layers but the black one is the one laying brown eggs so I guess she isn't truly an olive egger. The blue olive eggers eggs are a nice dark olive/tan shade. I may try crossing my black olive egger roo with my easter eggers to see if I can get the egg color a little more green. I do not sell olive egger chicks or hatching eggs as I do not have any pure blue laying breeds. My only roo is an olive egger so his offspring could end up laying brown eggs. I decided to give this guy away to a new home. Two roos wasn't working out very well. Thanks for taking the time to write this article. 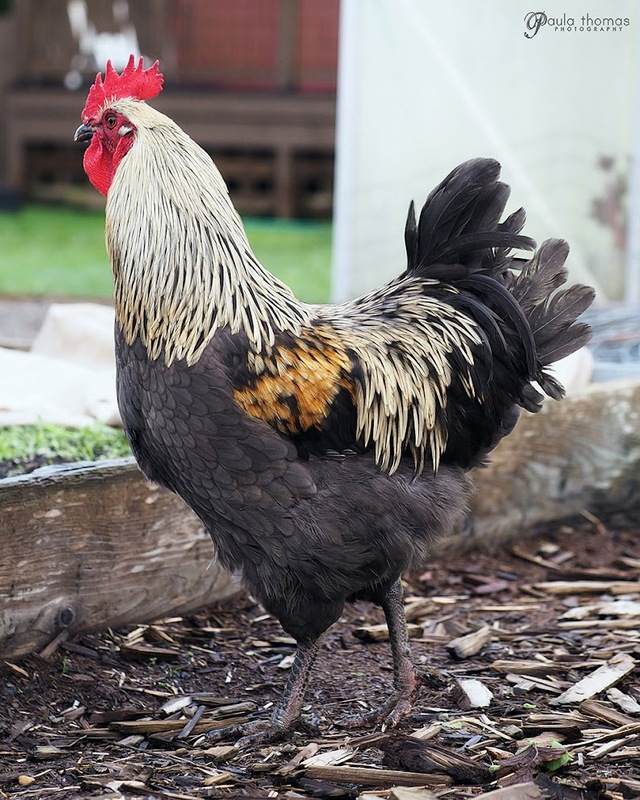 I recently received a free Isbar rooster and was interested to find out what color eggs his potential offspring would lay. You've given me a lot of food for thought. Isbar offspring should give you some shade of green. It would depend on what he is crossed with. If crossed with a dark brown you'll get olive. f2 crossed with an f2 would be what? and would they lay green eggs? Hey guy's, question. I have a cream legbar x marans rooster, he's F1...What will the chicks be and egg color from a blue copper marans hen? I ended up with 2 F4 hens and a F4 Roo. I do not know their background. Roo resembles EE. One hen resembles FBCM and the other EE. What will I get if I breed them together? Hmm not positive but an F2 to an F4 might be an F3. 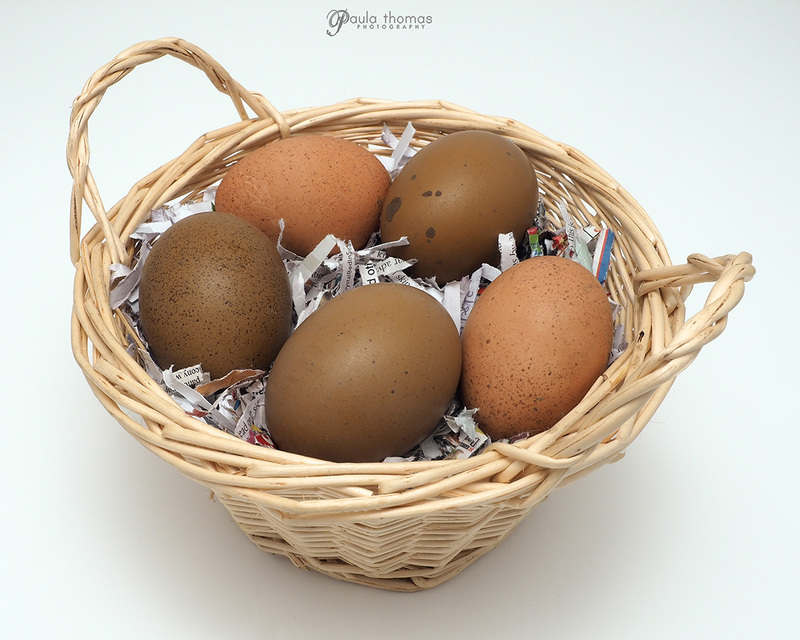 The color of the eggs could be any color from various shades of brown or olive.